We hit it off right away and became very, very good friends. Barbara was witty, dynamic, very well-educated and had a great appetite! But first and foremost, she was a loyal friend and an exceptional human being. At that time, she had no knowledge of the breed. 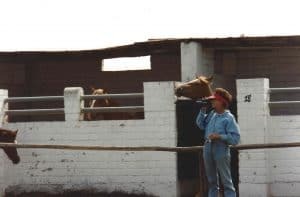 The first horses she purchased that I found on my first visit to her wonderful Tesuque, New Mexico, property reflected that. She had recently moved there from California and was eager to once again own horses. Barbara was an extremely active person and a horse lover since she was very young in Hollywood. She had a nice story of playing with Monty Roberts on MGM Studios during the filming of “National Velvet” starring Elizabeth Taylor.  Roberts grew up to become an internanational horse training celebrity and best-selling author who promoted natural horsemanship. 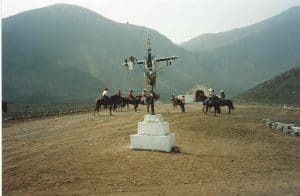 After a few years in Tesuque, she committed to breeding Peruvian pasos and moved a short distance north to Alcalde. She bought the historic La Villita ranch, which is irrigated the traditional Spanish way through an intricate acequia system. Her partner Victor Di Suvero came up with a wonderful name: La Estancia Alegre. By then she had studied Peruvian bloodlines and opted for a functional horse sufficiently well-gaited with brio and soundness, elements that came an integral part of her horse type (she did have a marked preference for chestnuts with flaxen manes and tails). I sorely miss my very dear friend Barbara. 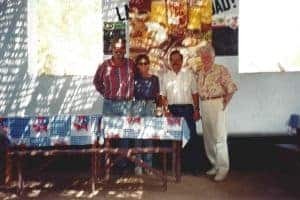 Barbara Windom was more than a horse breeder, exhibitor and promoter of the Peruvian horse. She truly believed in its beauty, value and potential. These were the horses that got her back in the arena. 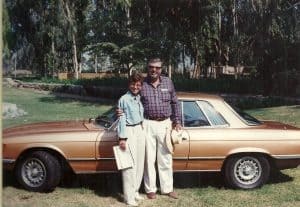 After growing up on jumpers and decades of raising children as a single mother and building her business as a successful decorator in the Los Angeles area, she moved to New Mexico in 1989. After one ride on a friend’s Peruvian, she was hooked. She started showing. Trips to Peru followed to build her then small herd in New Mexico. 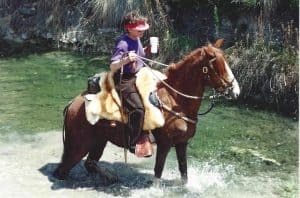 Barbara wanted horses she could enjoy for a full lifetime of showing and challenging trails. Two of her initial imports, *HNS Pisa Flor I and *HNS Laura produced Barbara’s best show horses. They were the foundation for horses she spent the next 22 years breeding. Her goal was to produce strong, sound and sane horses. 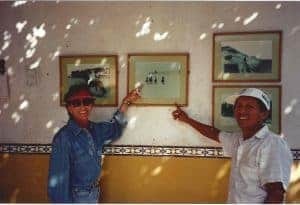 She did, over and over again with Master Chalán Roberto Quijandría’s never-ending support and friendship. Her trophy room at La Estancia Alegre is filled with laureados, high-point breeder awards, champion of champions neck ribbons and other trophies. The first horse she bred, *LEA Conquistador+ (HNS Conquistador x *HNS Pisa Flor I), was born in 1995. *LEA Conquistador won multiple champion of champions in Breeding and was undefeated in enfrenadura. *LEA Poema++ followed the next year, one of the top Peruvian show mares of all time in the United States and Barbara’s favorite horse. 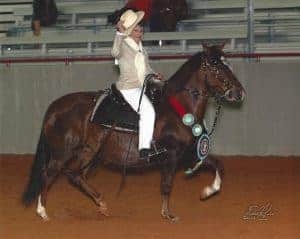 Poema won laureada champion of champions titles in Breeding, then went on to a second career as laureada champion of champions in Performance. 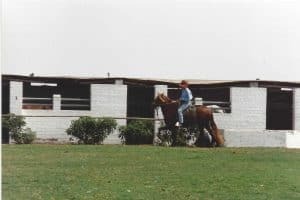 To add still more strength and gait to her lines, Barbara bought Domecq, a Mantequilla son that was a successful endurance horse who never competed in Peruvian classes. But his progeny competed and won. LEA Poesía+ (Domecq x *LEA Poema++) is another mare that won top awards across all divisions. LEA Señorita Domecq also won in Breeding and Gait. In 2007 Barbara imported *LB Tesoro (FPC Sevillano x LB Pepita de Oro), who added to her stable of champion show horses with LEA El Poeta (out of Poema), LEA Glorieta (out of LEA Media Luna, a Domecq daughter), LEA Isleta (out of LEA Sacajawea, a LEA Conquistador daughter), LEA Victoria (out of Poesía) and LEA Marisol (out of LEA Guadalupe, a *HNS Laura daughter). Her final stallion was MLM Zeus (ERM Espontaneo x MLM Garza Real). She eagerly anticipated still better gait from crosses with her mares. At the time of her death, LEA Zeus (out of LEA Guadalupe) was the only foal on the ground by that stallion. Barbara still rode regularly up until the time she passed. 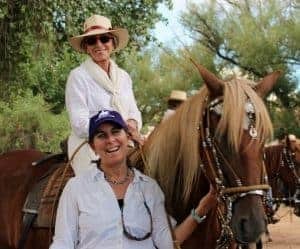 At the age of 82 she’d lead friends on full-day trail rides on her champion show horses through New Mexico’s rugged mountains. Just days before a sudden illness claimed her, she was riding around the ranch and preparing for that week’s show. 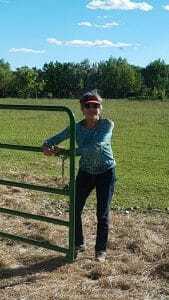 Barbara died unexpectedly May 27 in Duncan, Oklahoma. She was there for the Sooner State and Camino Real/Lone Star double show. 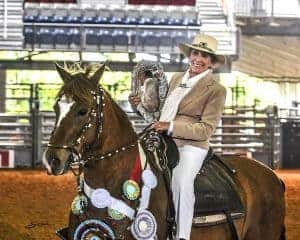 Her horses came home with a long line of blue ribbons and top awards. But Barbara did not come home from that show. She leaves behind three daughters, their husbands and two granddaughters. 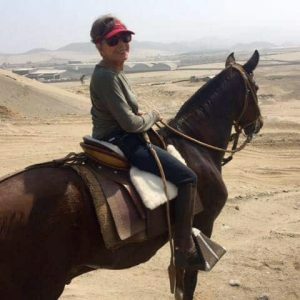 She also leaves behind her ranch and show family, people who shared her love of the Peruvian horse and all Barbara worked to build.